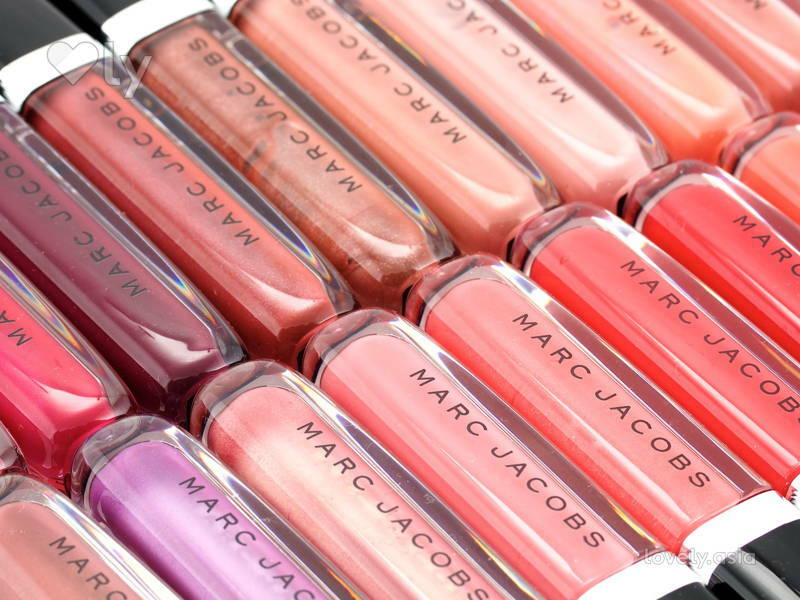 Marc Jacobs brought the love this summer with 11 new shades of the Enamoured Hi-Shine Gloss Lip Lacquer collection. We’re smitten with just how much this gloss glistens in the summer sun. Introduced in the summer of 2015, the range debuted with 18 OG shades of soft nudes, pretty pinks, corals, plums, and reds. Offering sheer to medium coverage, the cream and shimmer textures were a hit. These 11 new shades are inspired by Marc’s favourite music: Want Me?, Make Me!, Work It, Skin Deep, Rah Rah!, Call Me!, Supa Dupa Fly, Cherry Moon, Rio, Raspberry Beret, and Boys Don’t Cry. The hues range from a soft pink and subtle nudes to brighter colours like orange, pinks, and purples. We were lucky enough to get our hands on the shades Rah Rah!, Cherry Moon, and Raspberry Beret. 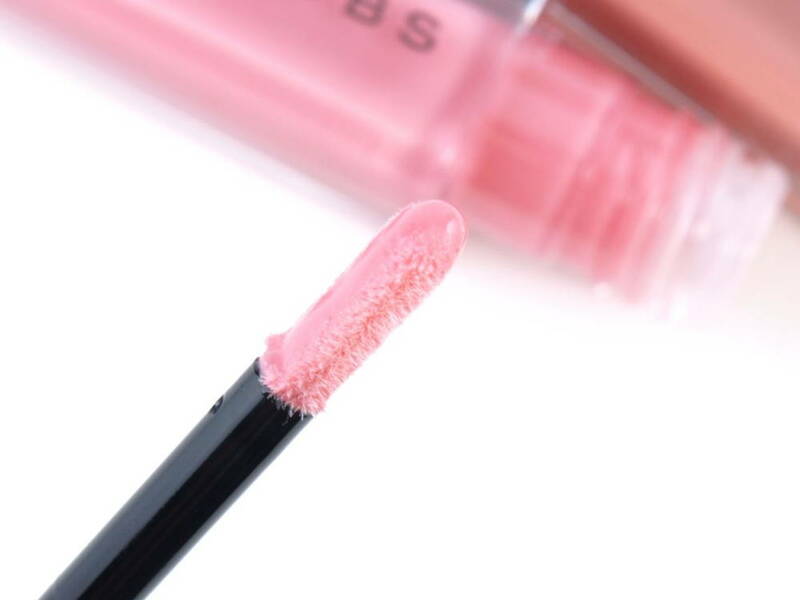 The effortless application was a pleasant surprise as glosses can sometimes get too tacky for a smooth swipe, while the sheen proved to be mesmerising. 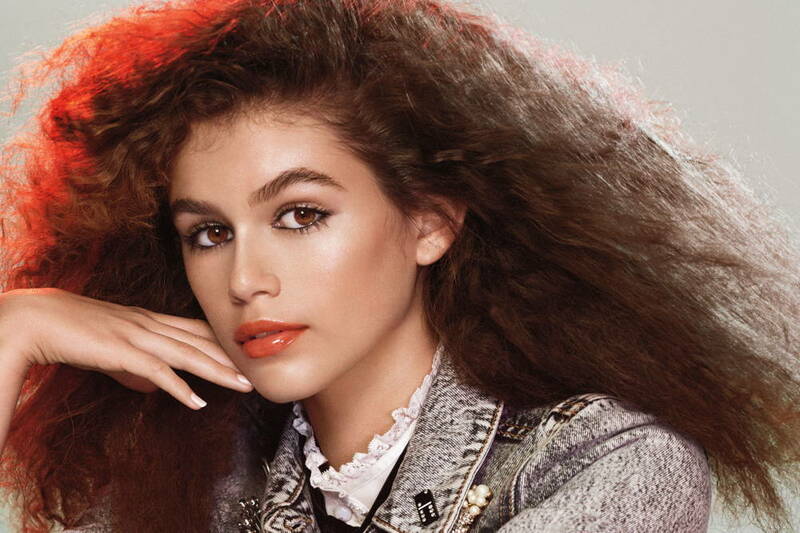 Props to Marc Jacobs for creating highly pigmented hues because we want the best of both worlds: colour and shine! The doe-foot applicator delivers a sensationally shiny finish with the added bonus of smelling and tasting like mint! The finish is smooth and isn’t too sticky or runny. Thankfully, while marketed as being akin to “30 coats of lacquer” the lippie feels weightless and as a bonus, moisturises the lips. Trust us, a little bit goes a long way. You can flaunt these Hi-Shine shades on their own or layer them over your favourite shade of Marc Jacobs beauty Lip Crème to achieve a bespoke look. The Marc Jacobs Beauty Enamoured Hi-Shine Gloss Lip Lacquer (RM120) Collection is now available at Sephora stores and sephora.my. Do You Know What These Labels On Your Skincare Products Mean?